I started cubing to be better than my sister at something and to be the only person in my class to know how to solve the cube. I did not start speedcubing until the day after I learned to solve the cube because somebody in my class learned how to solve it on the same exact day, which is pretty rare, and he could solve it around the same time as me. On the second day of my cubing life, I bought four speed cubes so I could have faster times than my classmate and my sister (if she ever learned how to solve the cube). The four cubes included one two by two, one three by three, one four by four, and one five by five. When I got them I learned how to solve the two by two and four by four. Then I allowed a boy at school to use my two by two and surprisingly he solved it. This motivated me to improve and when I got home, I ordered Pyraminx and Megaminx. I learned how to solve the pyraminx but I needed to look on YouTube to see how to solve the last layer on the megaminx. I was then finally the best cuber at my school for one week because the next week half of my class ordered Pyraminx and now people from other classes purchased it. Since the pyramids is so simple to solve everybody knew how to complete the puzzle. My sister never learned how to solve the cube but my classmates’ skills progressed exceedingly well so I put a better speed cube on my wish list. Sure enough somebody bought it the week after my birthday passed. So I went to school and beat my classmate in a three by three race. After I accomplished that goal everybody wanted me to solve their cubes. I felt so happy. Now I have advanced from solving cubes at school for fame to going to competetions. So far I have been to one event and I was only able to judge. 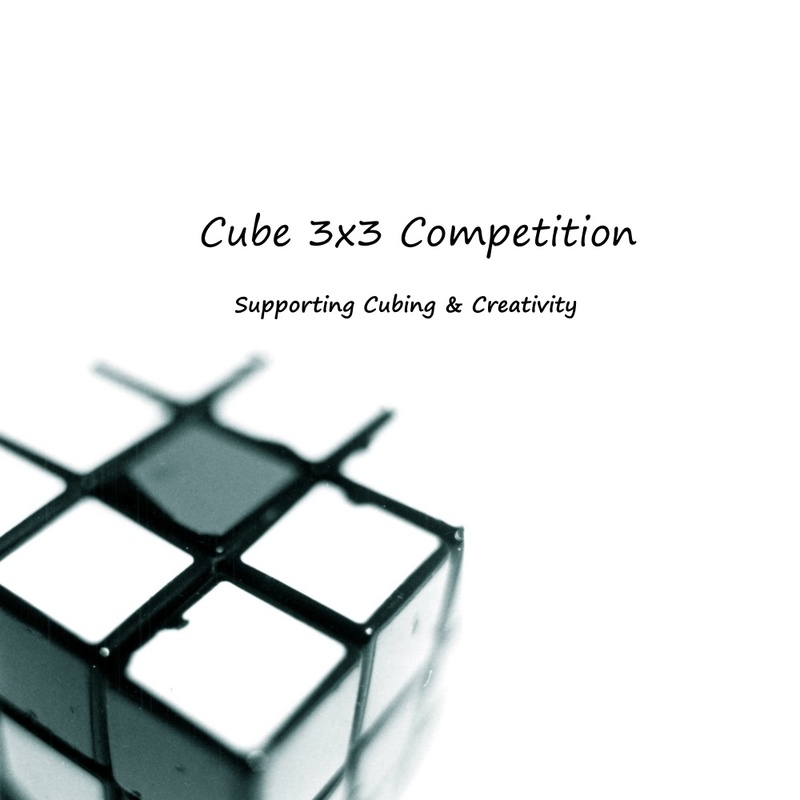 My ultimate goal is to become even better and to become a successful cuber.